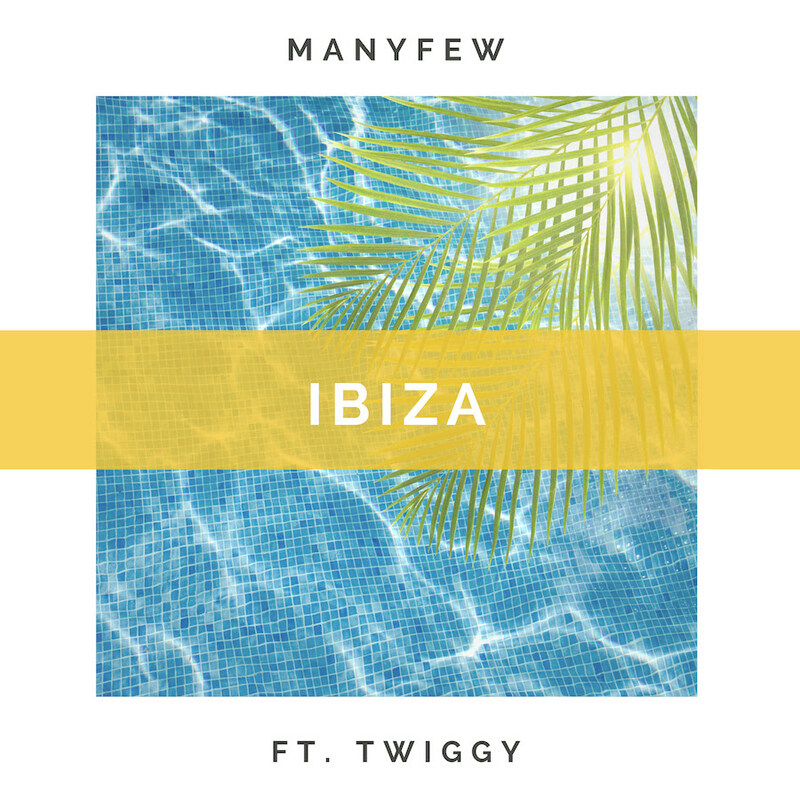 One of Sweden’s hottest exports, brother producer/DJ duo ManyFew, are keeping the warmth of the summer flowing with their latest groovy tune, ‘Ibiza’. The single marks the pairing’s fourth official single this year and is arriving shortly after the remix EP for their infectious cut, ‘How Would You Know’. Their latest features a set of vocals from their long-time collaborator Twiggy and is out now via Awal/Kobalt. ‘Ibiza’ is aptly titled to reflect the track’s club-ready nature as ManyFew set out to do what they do best: producing a feel-good jam. By fusing both the tech-house and electro-funk ends of the dance music spectrum, the duo has created an energetic cut of pure harmony that is arriving at the peak of the summer season. Once again joining forces with British singer/songwriter Twiggy, who lends a helping hand with her effortless euphoric and sultry vocal topline that balances out the soothing guitar-driven lead. Jacob and Victor Andersson – alias ManyFew – have made a sizeable dent in the electronic music world in an extremely short period of time. The duo’s alluring discography proves that it’s no mistake that ManyFew boasts an impressive stream count across all digital streaming platforms. Their first single of the year, ‘Where To Go’ ft. Twiggy, landed them a top 10 spot on the esteemed Music Weeks’ Upfront Club chart. In addition to their other two releases this year, ‘Where To Go’ amassed critical acclaim and paved the way for ManyFew to finish out the year as vigorously as they started. Having already secured the support of the planet’s most renowned names including Don Diablo, Chuckie, and Cedric Gervais, the Swedish natives will surely remain a name to keep an eye out for throughout the remainder of the year.